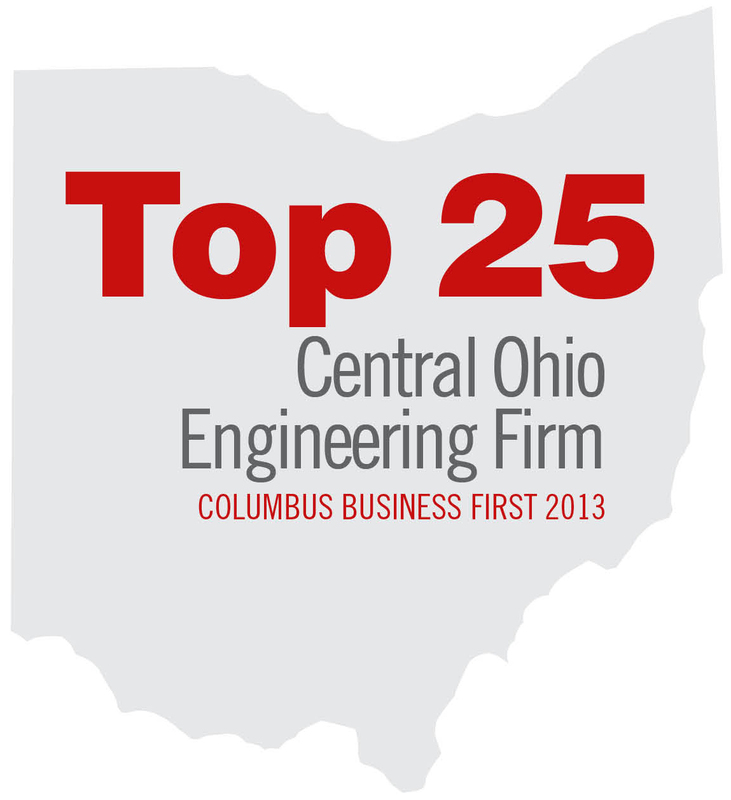 Columbus Business First released its “Top 25 Engineering Firms” list for 2013, and we made the cut! The firms were ranked by 2013 consulting engineering billings from Central Ohio offices. American Structurepoint came in at #18. We’ve seen a lot of growth in our Columbus office since opening in 1999. We have more than 30 employees, working across multiple disciplines to provide innovative solutions in-house to save clients time and money. Although originally focused on transportation and structural design projects, American Structurepoint’s Columbus professionals have also expanded to surveying, investigative, site/civil, structural, construction inspection, utility infrastructure, and environmental services. One of our most recent projects involves managing and developing a program at The Ohio State University. We were retained by CampusParc in an owner’s representative role to manage the program that assists with planning, construction document preparation, bid administration and construction inspection for all parking garages and surface lots on OSU’s main campus. Other notable projects in Central Ohio include I-75 Downtown Dayton Subcorridor (MOT 75), Emerald Parkway, MRW-71 Design/Build, and CLA-794. ACEC Ohio recently recognized the Emerald Parkway Improvements project as an Outstanding Achievement Award winner. The project went on to receive a National Recognition Award and will be honored at the 2014 Engineering Excellence Awards ceremony on April 29. Congratulations to the other firms in Central Ohio who made the list! This entry was posted in Uncategorized and tagged Columbus Business First, Top 25 Central Ohio Engineering Firm, Willis R. Conner. Bookmark the permalink.